Meerut (�pronunciation�) is a city in the Indian state of Uttar Pradesh. 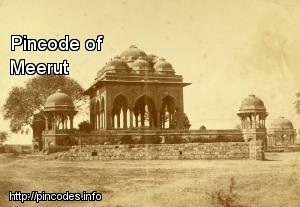 It is an ancient city with settlements dating back to the Indus Valley civilization having been found in and around the area. The city lies 70�km (43�mi) northeast of the national capital New Delhi, and 453�km (281�mi) northwest of the state capital Lucknow.